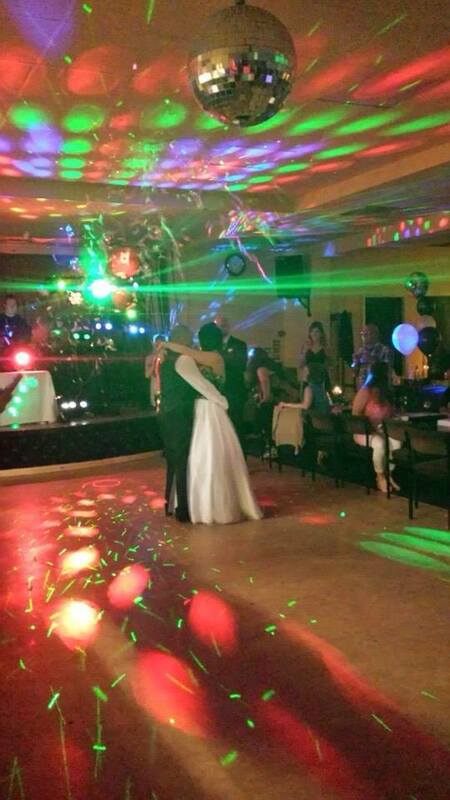 DJ Placky Bag has served the Northumberland area with low cost, quality, mobile discos since 2009. He uses lights, lasers and karaoke at no extra cost. Whether it is a Wedding or a birthday, you will find this service to be unbelievable quality for an unbelievable price. Morrisons Leaving Doo. Videos and individual photos to come.